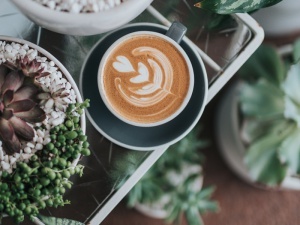 It really is easier said than done, finding time to relax in our garden – with each day getting chillier and the landscape becoming more barren, it seems even harder. It is so much more than just fresh air though! Being outside has amazing health benefits, especially for our mental wellbeing. As the seasons change, it’s more important than ever to make the most of those daylight hours, crisp air and cosy atmosphere in your luxury garden building from Malvern Garden Buildings. 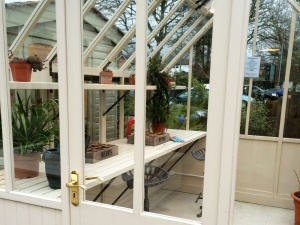 Whether it’s a garden office, a summer house, a greenhouse or a workshop, wrap up and head out! Vitamin D: It’s no secret that far too many of spend too much of our time indoors. Whether it’s taking care of little ones, working at our office desk, commuting or just generally getting on with daily chores and tasks. And whilst we long for the lovely warm days of summer, any daylight is in fact amazing for our health; especially in the UK. 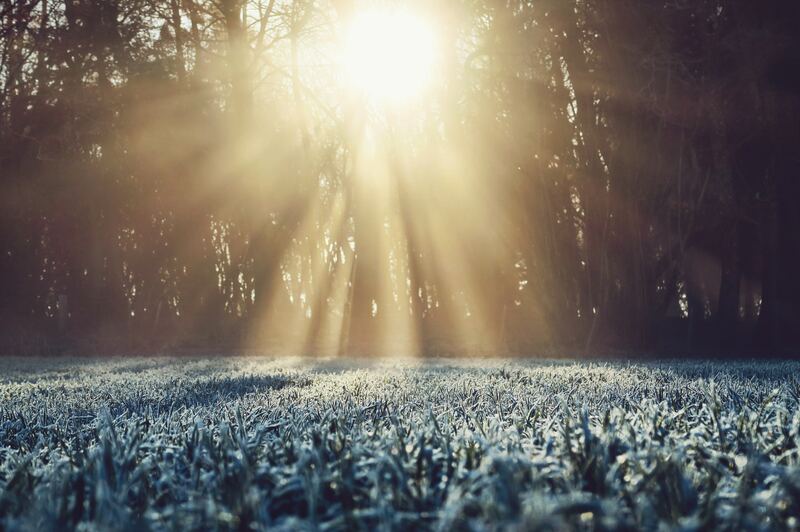 Here in the UK, we do not get enough Vitamin D, and whilst we have now been advised to be taking Vitamin D supplements, particularly throughout winter, any time spent in natural daylight is great for increasing our Vitamin D supply. Vitamin D plays a fantastic role in boosting the health of our bones and teeth and enhances our immune system. If you want to have a better chance at fighting off those winter bugs, get outside! Scents to soothe: Recent scientific research has shown that the smell of roses and other flowers promotes relaxation, lowers anxiety and improves your mood. So, it’s true – you really should stop and smell the roses! The whiff of freshly cut grass enhances feelings of calm and happiness. It could be down to evolution too. 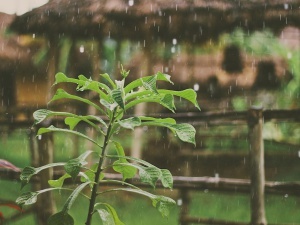 Whilst a downpour may put a dampener on the plants, the smell of it has been shown to remind us of the colour green – harking back to a time when the first rain of the season would mean an abundance of plants and animals which our ancestors would feast on. No wonder we think it smells so good! Blue light vs natural light: It’s that natural light that is so important. There’s nothing else like it. We get so much ‘blue light’ each and every day from our phones, computers, TVs and other digital devices, that we actually forget the importance of the natural light. So, switch off that phone, leave it inside and head outdoors for some quality time with your loved ones and some of that super mood-boosting sunshine! So, don’t let the colder weather put you off. Getting out into the great outdoors does wonders for your mind and body. 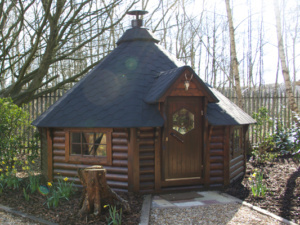 And of course, your Breeze House has been designed to withstand all weather conditions – meaning you can make the most of your gorgeous garden whatever the weather!